Populism will reflect on the sociology of democratic processes and investigate the evolution of political consensus in contemporary political systems. This book will appeal to academics and postgraduate students working in the field of sociology, political sociology and politics. 1. Preliminary Elements of the Concept of Populism. 3. Edward Shils: Public Sphere and Populism in the USA. 5.Margaret Canovan and the Shadow of Democracy. 7. Mény and Surel: Sovereignty, Constitution and the People. 18. Concluding remarks. Democracy and Populism: Which Perspectives? 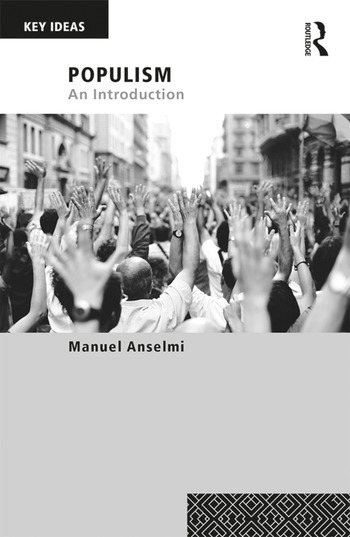 Manuel Anselmi is an Assistant Professor of Political Sociology at University of Perugia, Italy.